A drug widely used to treat diabetes may help reverse a fatal, lung disorder which may develop after injuries to the organ like infections, radiation or chemotherapy, a study has found. The findings led by researchers at the University of Alabama at Birmingham, showed that metformin drug — widely used agent for non-insulin-dependent diabetes — can reversed established lung fibrosis by targeting cell metabolism. 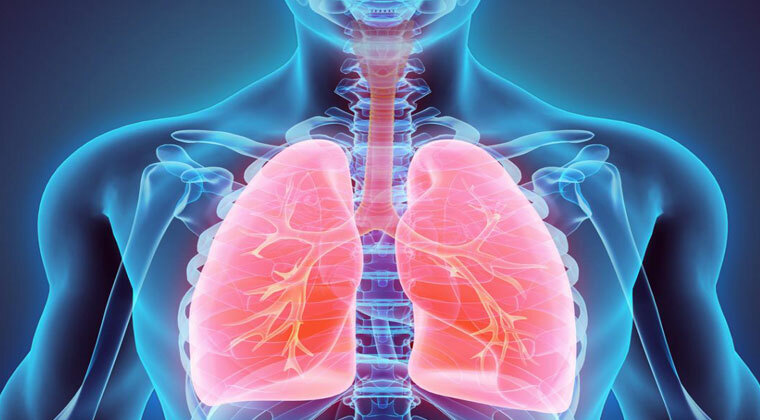 In the study, published in the journal Nature Medicine, the team used lung tissues from patients with idiopathic pulmonary fibrosis (IPF), a type of chronic lung disease; mouselung fibroblasts — which plays a critical role in wound healing — and a murine model of lung fibrosis. They examined AMP-activated protein kinase (AMPK), an enzyme that senses energy state in the cell and regulates metabolism. They found that AMPK activity was lower in myofibroblast cells within fibrotic regions of human lung tissue from IPF patients. Metformin treatment, starting three weeks after lung injury and continuing for five weeks, accelerated the reduction of well-established fibrosis. However, such resolution was not apparent in AMPK-knockout mice, showing that the effect of metformin was AMPK-dependent. “Together, our studies support the concept that AMPK may function as a critical metabolic switch in promoting resolution of established fibrosis by shifting the balance from anabolic to catabolic metabolism,” said lead author Jaroslaw Zmijewski, from the varsity.